Wow! 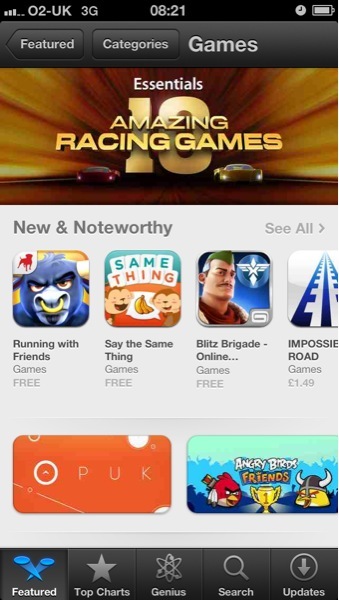 Thank you very much Apple for the feature yesterday. We are made up with how PUK has been received by everyone these past few months.